We are excited to welcome the return of one of our most popular classes the Colorado Flag Class. This class is hugely popular at our Denver workshop and makes a great gift for anyone from Colorado. But let’s be real… you are making this great woodworking project so you can show off your wood skills and promote Colorado that state you love….. and keep it all to yourself. 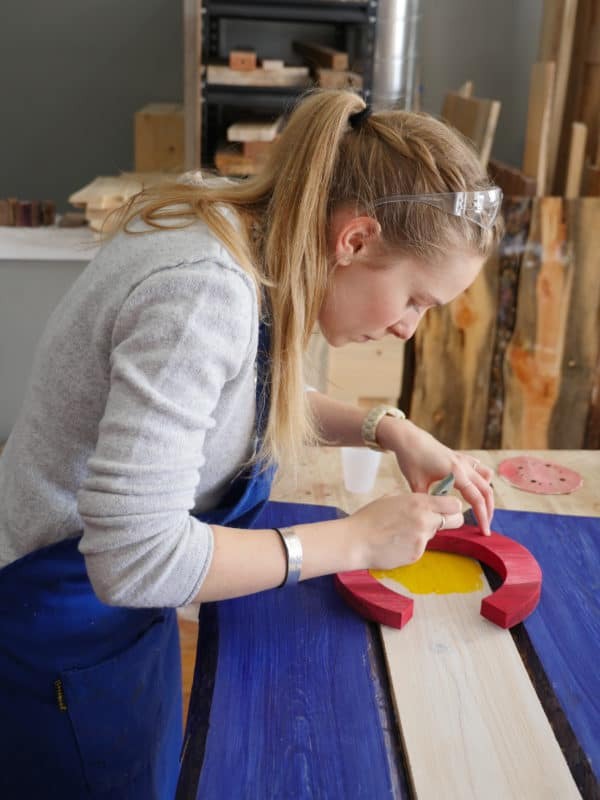 In this class our instructors will guide you through the ins and outs of woodworking to make you very Colorado Wood Flag. You can add your own unique touches, no two Colorado Flags are alike and you can proudly display in your house, man cave, garage or bar. This is the perfect class for beginners, date night or groups. We also offer this as a team building class for corporate teams. These classes are booking up quickly to signup today!